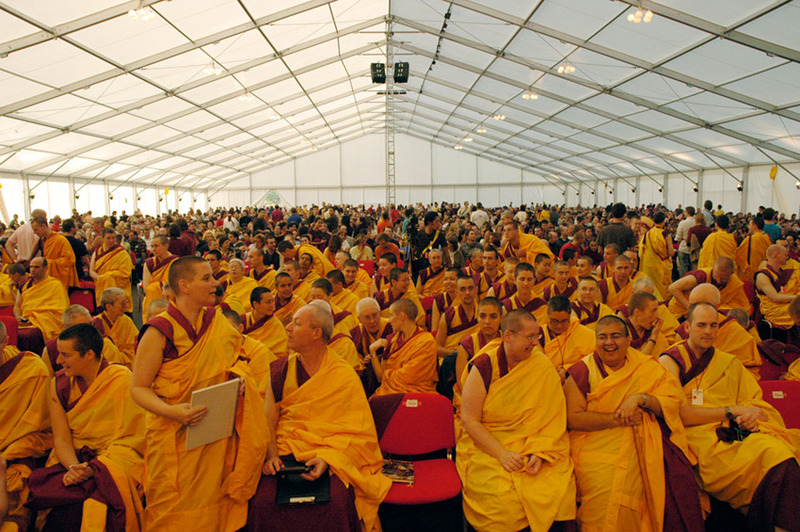 International Kadampa Festivals are special courses taught by the Founder and Spiritual Director of the New Kadampa Tradition, Venerable Geshe Kelsang Gyatso. The Festivals include teachings and empowerments from the Spiritual Director, reviews and meditations led by Senior NKT Teachers, chanted meditations and offering ceremonies, and retreats to consolidate and deepen your understanding and experience. Watch the video below to learn more or visit our mother center Manjushri Kadampa Meditation Center website.